At CITGO, our vision, mission and values guide everything we do. These fundamentals keep us grounded, inspired and motivated to conduct our business in a way that makes everyone proud. Through knowledge, communities are equipped to achieve long-lasting sustainability. That’s why we support educational social initiatives that create meaningful impact while addressing some of today’s biggest societal barriers. Our investments aim to empower people who contribute to the progress and economic growth in their own local communities. 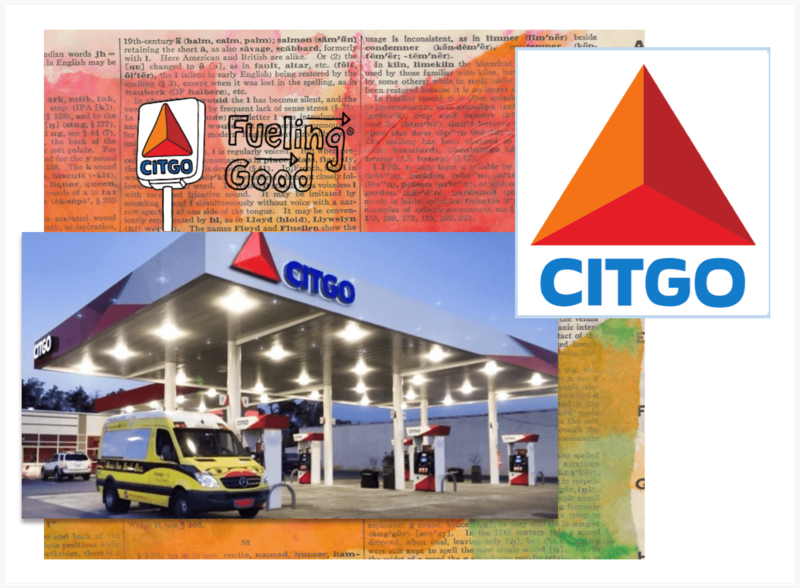 Bess The Book Bus has been a part of the CITGO Fueling Good® since its’ inception in 2009. We believe “Where You Go Matters” Every time you fill up at your locally-owned CITGO, you help us give back to the communities we serve across the country. We believe that Bess The Book Bus helps make a big difference in kid’s lives. Bess The Book Bus was in our 2015 Corporate Social Responsibility Report. Check out page 24. From quality fuel and exceptional service provided at locally owned CITGO stations to the continuous fundraising and community efforts of local CITGO employees, Marketers and Retailers, doing good is in our DNA. We have been proud to call them our partners since 2010. Townsend Press is an independent publisher of acclaimed educational materials for students in elementary school through college. 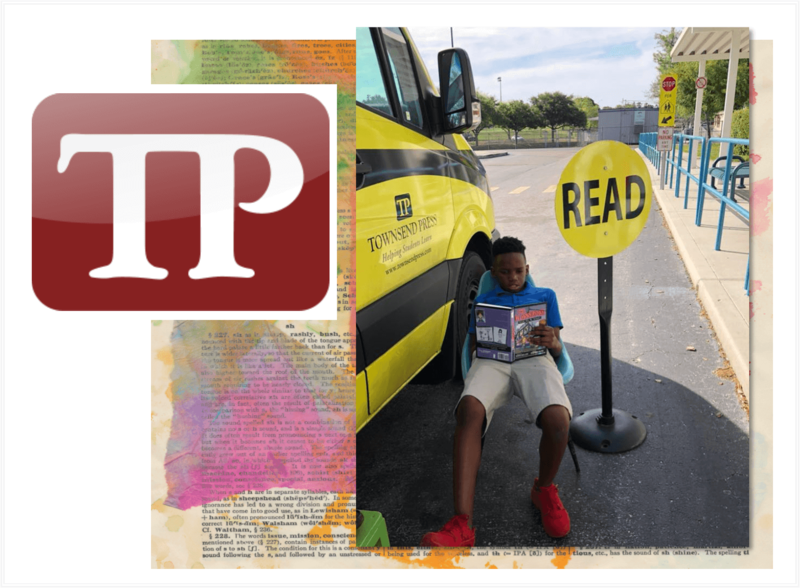 Townsend Press is committed to helping students develop the reading, writing, and language skills needed for success in the classroom and beyond. 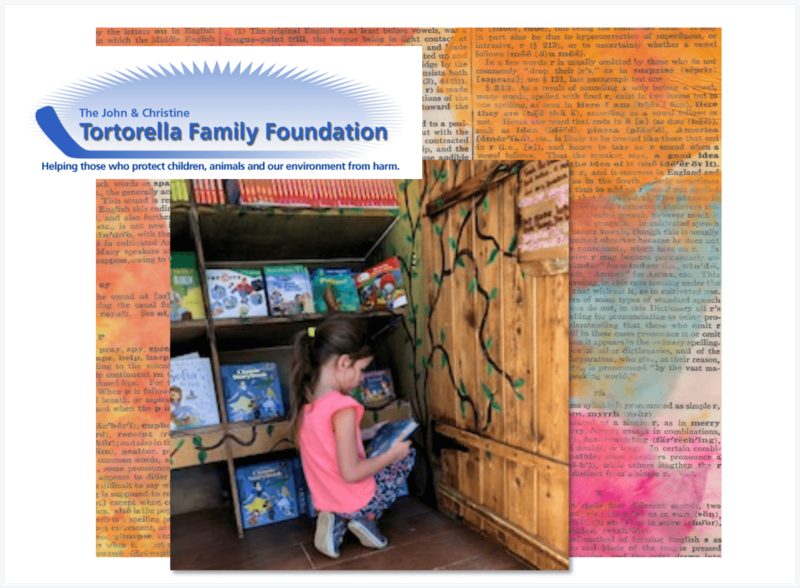 All facets of our company–our student-friendly print and digital materials, our reasonable prices, our industry-best customer service, and our many special offers, donations, and community partnerships–support this core mission: we want to help students thrive. 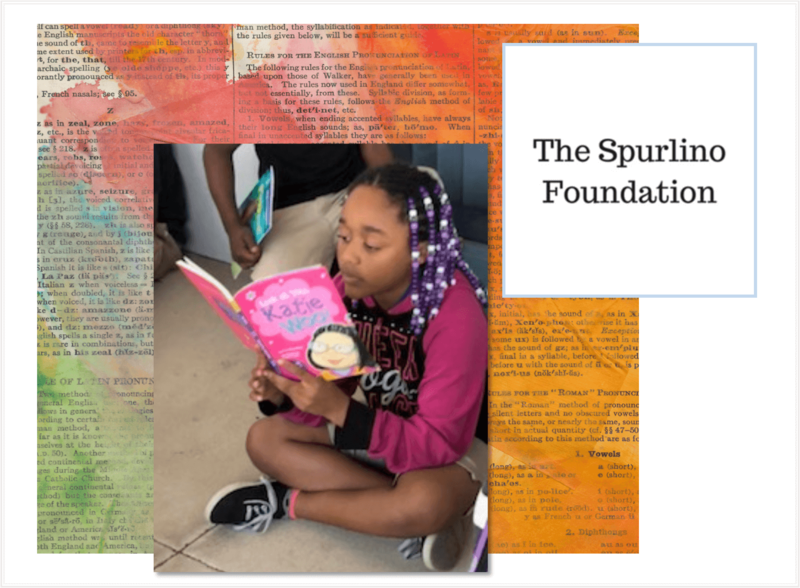 Established in 1986 in Florida, the Spurlino Family Foundation is philanthropic to children’s services and higher education. 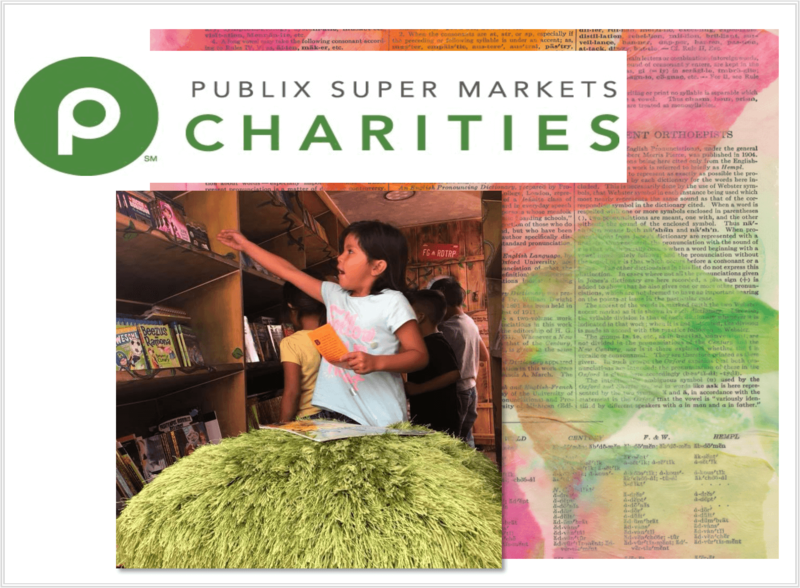 Our mission at Publix Super Markets Charities is to endeavor to meet the needs of the people in our community. To that end, we commit to being dedicated to the dignity and value of the human spirit—helping strengthen it to overcome adversity, determined to offer people hope and a choice for the future, and devoted to the highest standards of community involvement as demonstrated by our founder George W. Jenkins. 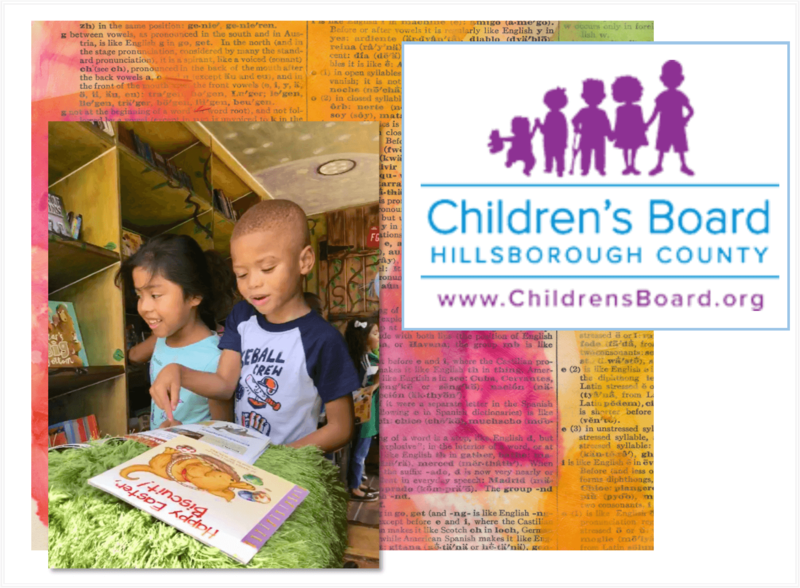 The Children’s Board invests in partnerships and quality programs to support the success of all children and families in Hillsborough County. In 2011, Lightning owner Jeff Vinik, along with his wife, Penny, launched the Lightning Community Hero program, which is a collaboration of the Vinik Family Foundation and the Lightning Foundation, to distribute $10 million to deserving Heroes and non-profits throughout the Tampa Bay community over a five year period. 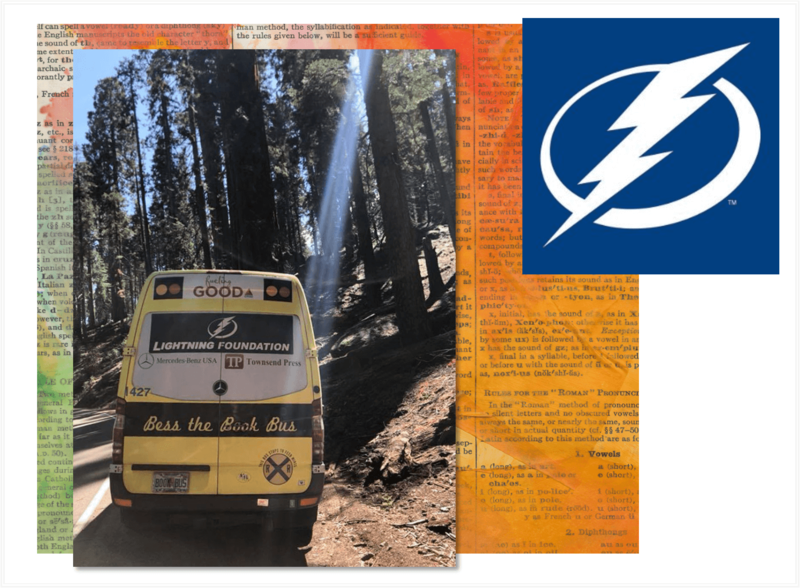 At each of the Lightning’s 41 regular season and playoff home games for the past four seasons, the Lightning Community Hero program has been honored to celebrate a local Hero and donate $50,000 to a non-profit charity of his or her choice. In the first five years of the program, we have shared the stories of 220 deserving Heroes at all of our home games and the Lightning Community Hero program, supported by the Vinik Family Foundation and the Lightning Foundation, has distributed funding to over 400 local charities, totaling $11,100,000 since the program’s inception. Helping children develop a love of reading and learning, no matter their ability level, is at the heart of what we do at Capstone. 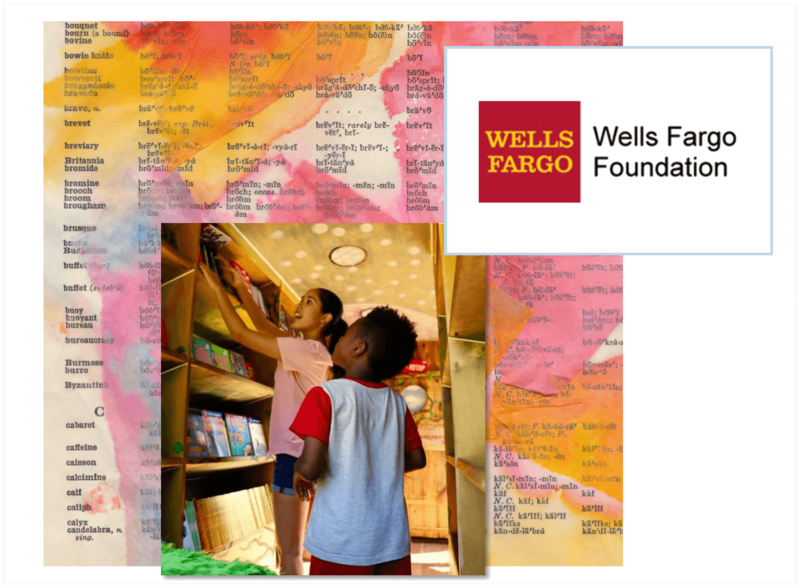 Our passion for creating inspired learning has made us the most trusted publisher of children’s books and digital solutions for libraries, classrooms, and consumers for 25 years. 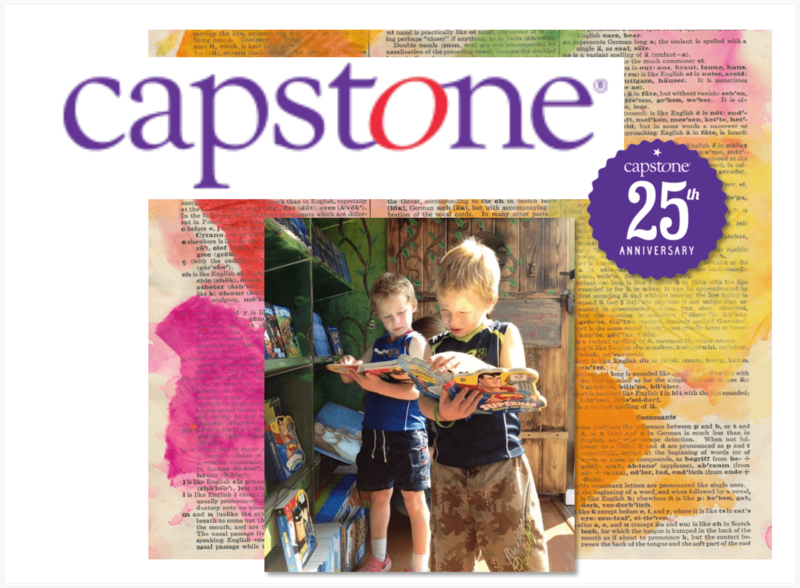 Capstone’s content comes in a variety of print and digital formats including board books, picture books, interactive books, apps, audio and databases. Whether print, online, or new, yet-to-be-discovered formats, Capstone provides children and young adults with the content they love. 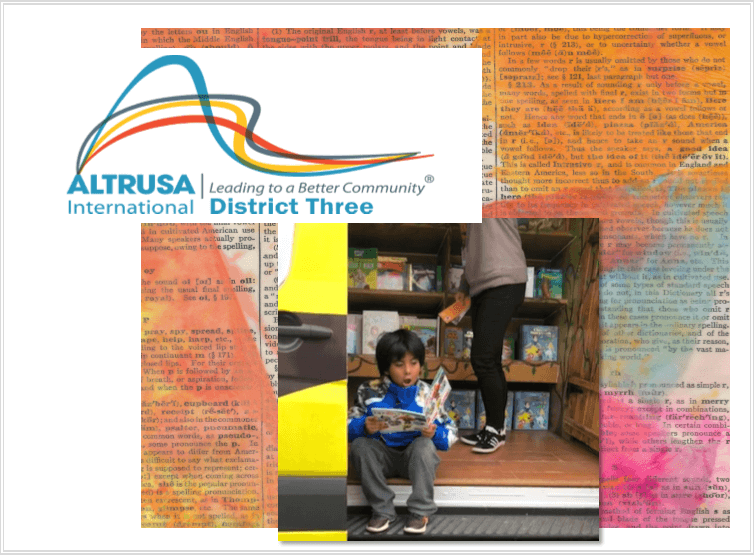 Altrusa International Inc. is an international community service organization dedicated to making our communities better through leadership and service. 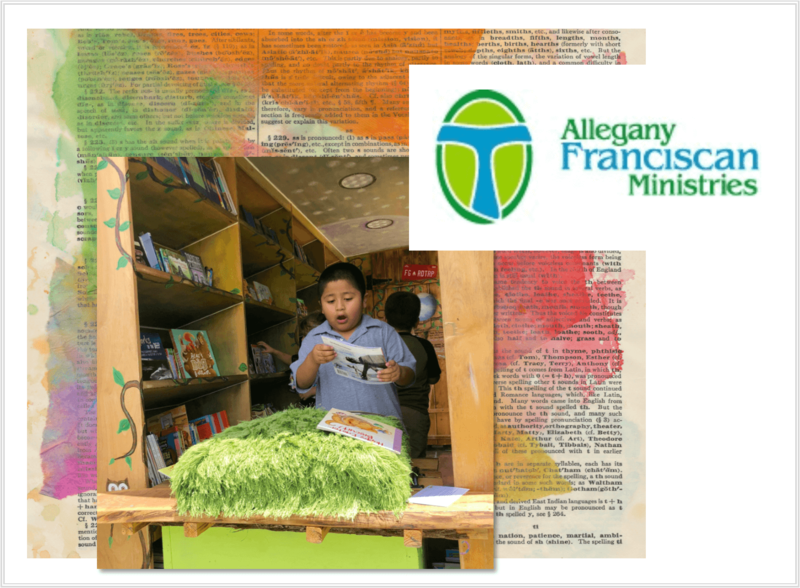 We, Allegany Franciscan Ministries and Trinity Health, serve together in the spirit of the Gospel as a compassionate and transforming healing presence within our communities. We know that our long-term success is directly linked to the success of our customers and the communities we serve. Through a combination of strategic relationships with local and national nonprofits, grants, volunteer activities, and other community investments, we’re creating solutions that help strengthen the communities in which we operate and grow local economies around the world. We believe that reading and writing skills are the cornerstones to a good education, and that exposure to music and art encourages the creative process in children. Our own literacy program, Enlighten Your World … READ! is our personal commitment to reach out and encourage the interest of children in reading, writing, music and art. 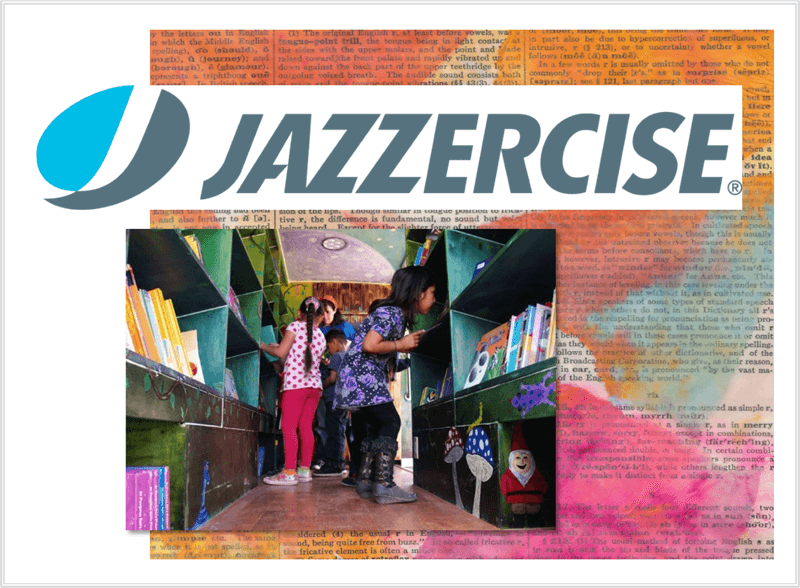 Jazzercise is the original dance party workout. Blending dance with Pilates, yoga, kickboxing and strength training, one 55-minute session can burn up to 800 calories. The results? Long, lean muscles and an undeniable mood boost. They have been supporting Bess The Book Bus for over 10 years. They raise and give us thousands dollars every year. We are so happy to call them friends! We love bringing the joy of reading to kids throughout the nation! Thank You From the Bottom of Our Heart to All! 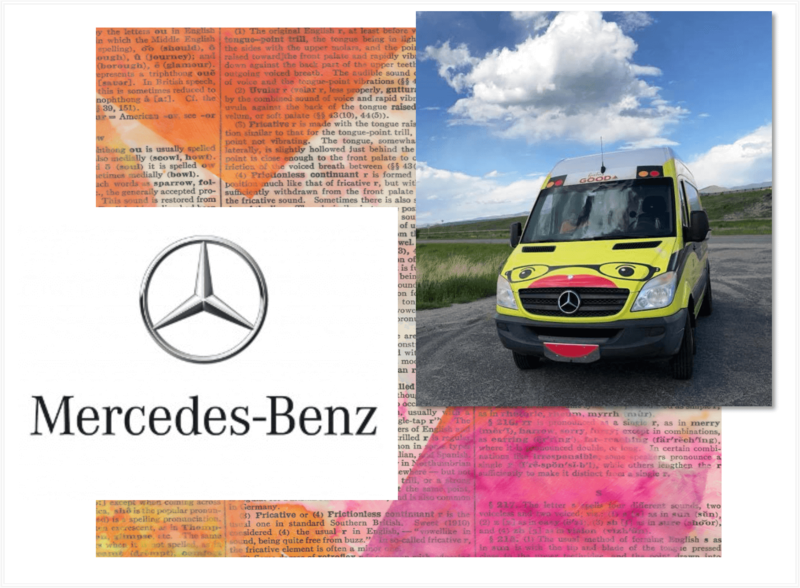 Sponsorship for Bess the Book Bus! Visit Bess the Book Bus on other social media websites! See our latest updates, travel schedule, recent visits, photos, and much more. © MMXIX Bess the Book Bus – All Rights Reserved.